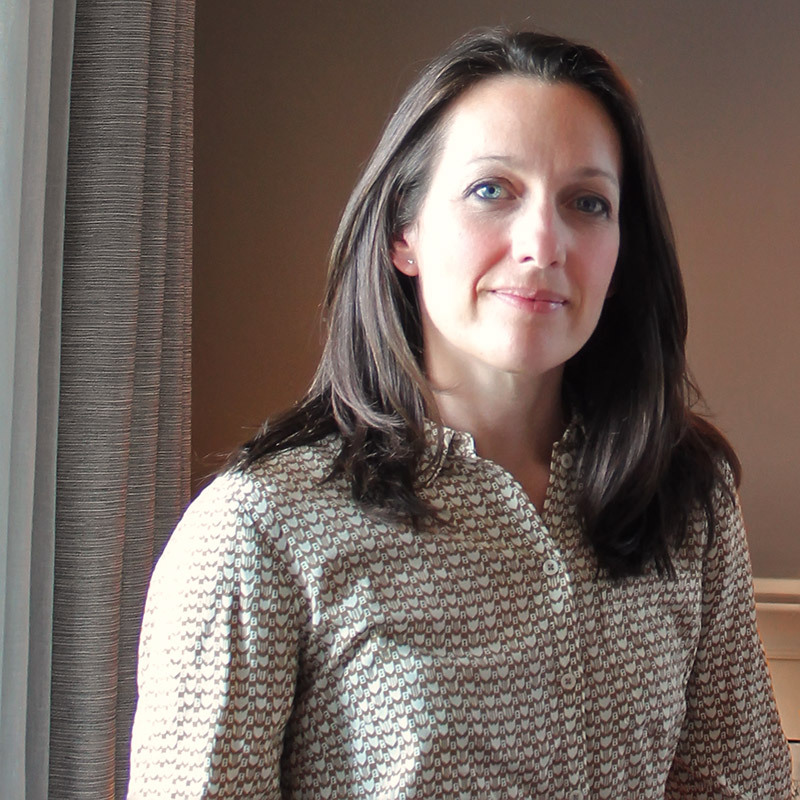 Vanessa has over 10 years of experience working as a qualified Interior Designer. She studied 3D spatial design and interior architecture and worked in a busy interiors boutique in Harrogate before setting up on her own business in 2006. She prides herself on creating interior schemes which give a deep sense of comfort and timelessness.